OWIT Lake Geneva - Monthly Networking Meeting Geneva: How to dress for success? Monthly Networking Meeting Geneva: How to dress for success? 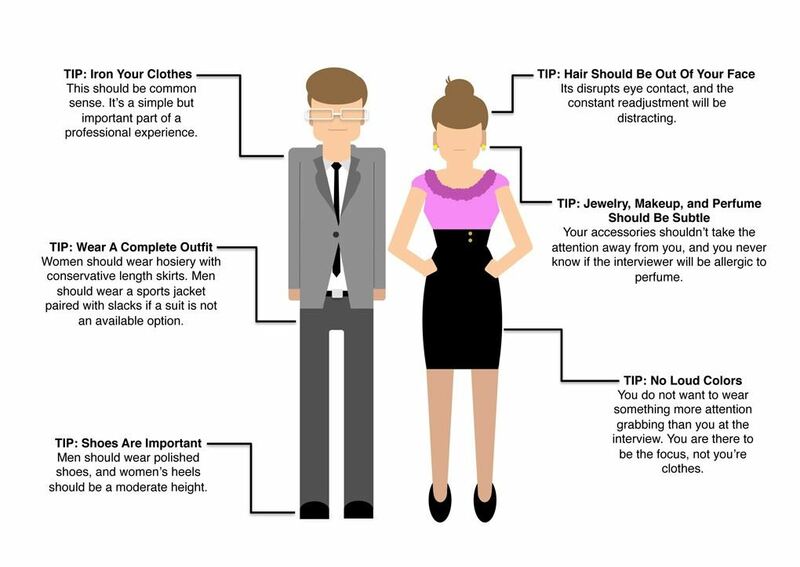 How to dress for success? It's well known that 55% of our communication is nonverbal: facial expressions, gestures, posture, and... even clothes. We pay a special attention to how we dress and interact when we have a job interview or a first date. But what about our day to day fashion? Shall we dress for success? Come join us at Pasta & Vino, Rue du Stand 51 on April 10th and brainstorm with like minded professional over a drink, meet old friends, and make new ones!